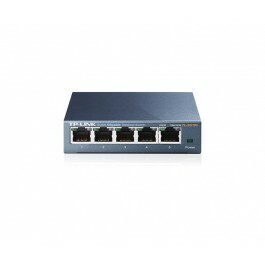 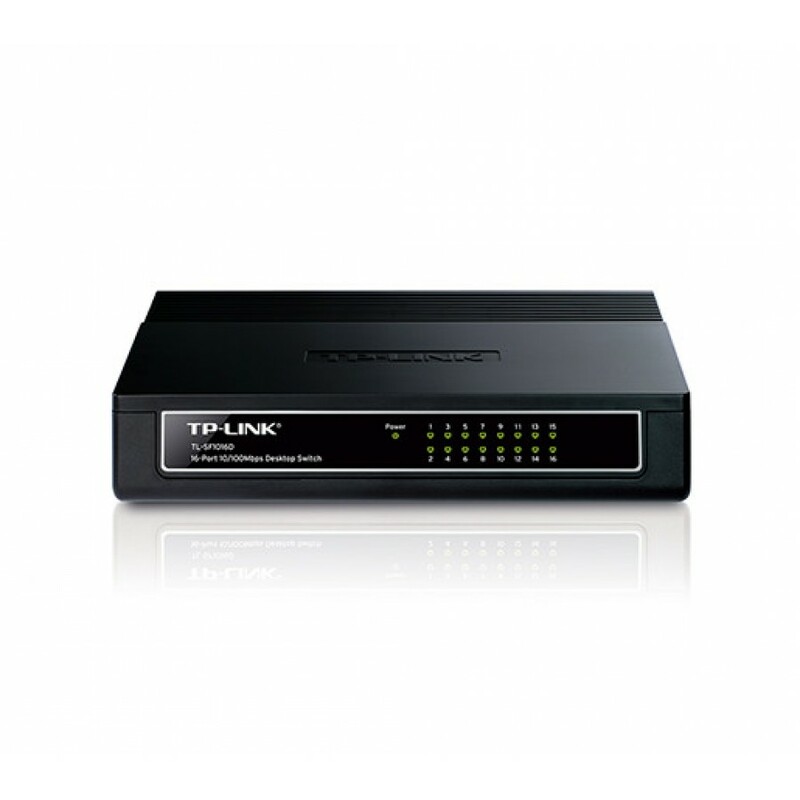 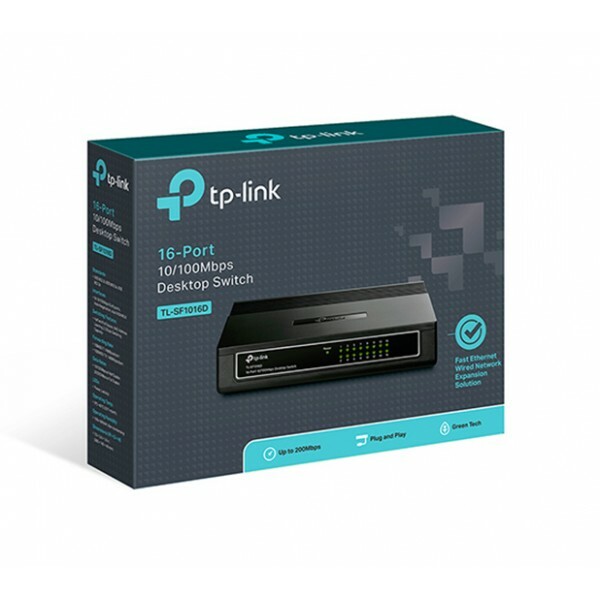 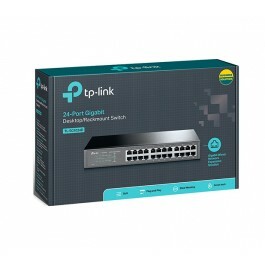 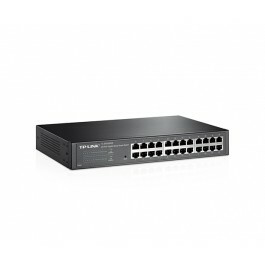 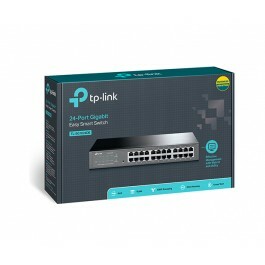 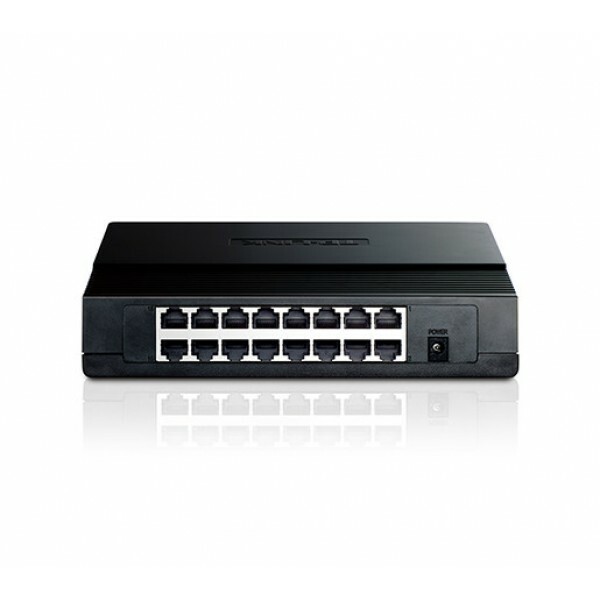 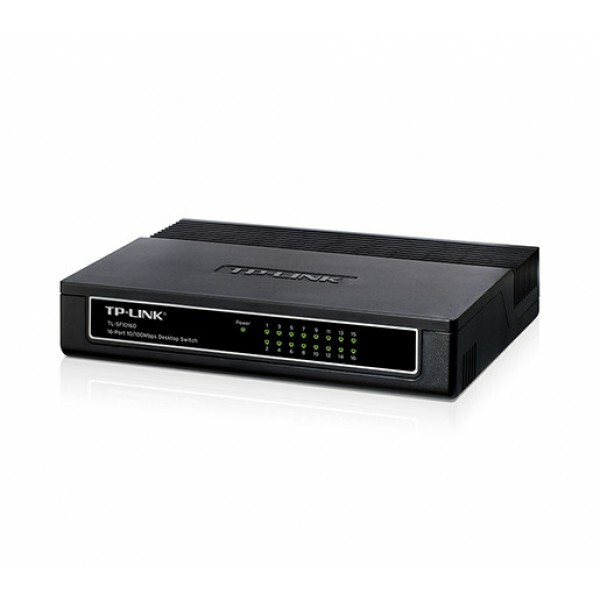 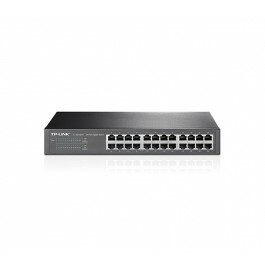 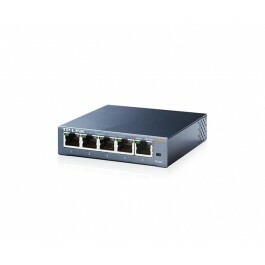 The TL-SF1016D Fast Ethernet Switch is designed for SOHO (Small Office/Home Office) or workgroup users. 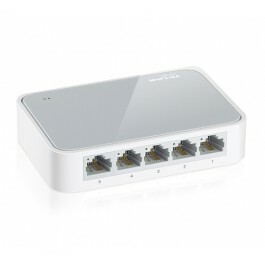 All 16 ports support auto MDI/MDIX, no need to worry about the cable type, simply plug and play. Moreover, with the innovative energy-efficient technology, the TL-SF1016D can save up to 80% of the power consumption and 70% of the packaging material can be recycled, making it an eco-friendly solution for your business network.